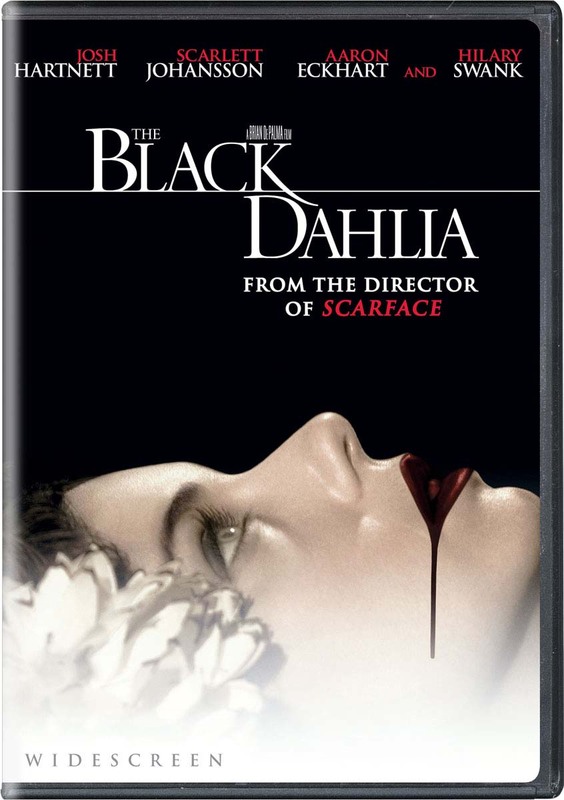 Brian De Palma directs this neo noir adaptation of James Ellroy's true crime novel about the infamous 1947 murder of would-be actress Elizabeth Short. An L.A. homicide detective's (Aaron Eckhart) desire to find the killer turns into an obsession thatcould cost him his girl (Scarlett Johansson), while his partner (Josh Hartnett) follows a lead to a mysterious femme fatale (Hilary Swank) with a possible link to the victim. Mia Kirshner co-stars.